Our College Football Kick-off Special Includes Exclusive Interview With Mekka Don Who Talks About Music, Expanding His Brand and Why Being A Buckeye Is So Special! Also, We Preview Ohio State Versus Indiana! 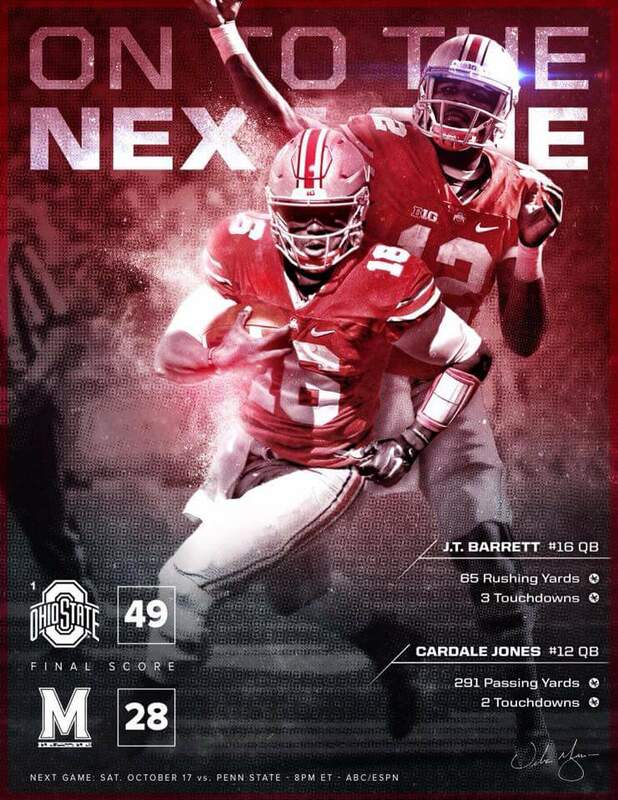 This entry was posted in College Football, Ohio State, Podcasts and tagged #Gameday, #OhioStateBuckeyes, Brendan Bowen, College Football, Indiana Hoosiers, JK Dobbins, JT Barrett, Labor Day, Mekka Don Music, Ohio State Football, Pilot Boys, Podcast, The Ohio State University, Tyquan Lewis, Urban Legends on 08/30/2017 by withanohiobias.